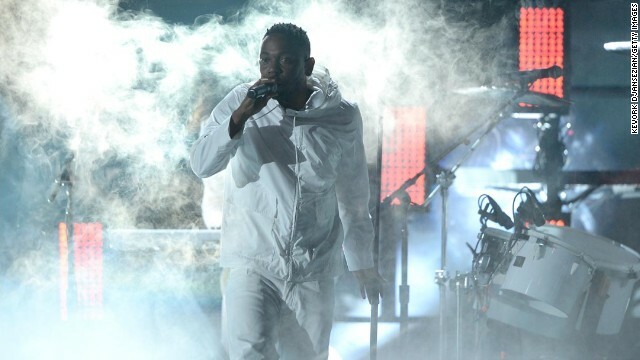 There were so many musical performances during Sunday's Oscars, we forgot for a moment that we weren't watching the Grammys. Pharrell Williams - in his now trademark hat - got things off to a gleeful start with his performance of "Happy" from "Despicable Me 2." 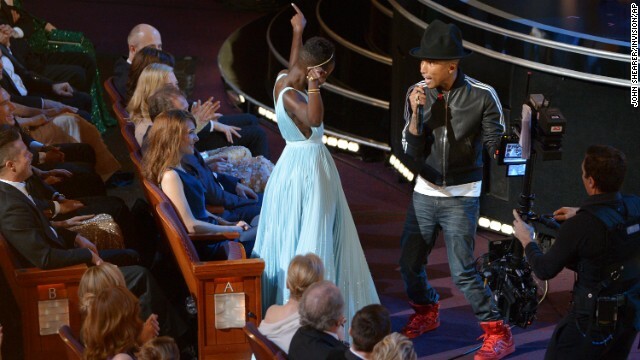 Williams didn't win the best original song Oscar, but he did win for being the only artist who got the nominees on their feet. When Jared Leto hits the big time, he doesn't forget about his family. 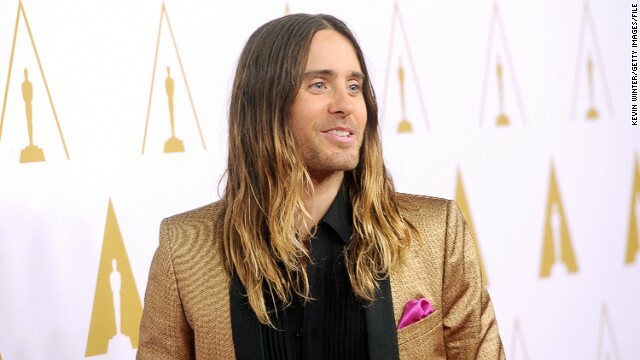 The actor and 30 Seconds to Mars rocker has had an incredible awards season thanks to his work in "Dallas Buyers Club," and he's bringing his mom along to what may be the highlight, Sunday's Academy Awards. Three cheers for the Oscars aiming high with their musical talent. 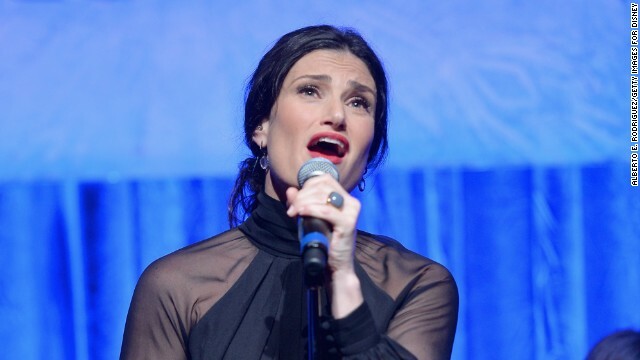 The show has recruited Broadway darling Idina Menzel to perform "Let It Go" from her animated blockbuster "Frozen" at the March 2 ceremony.